Tastefully remodeled! 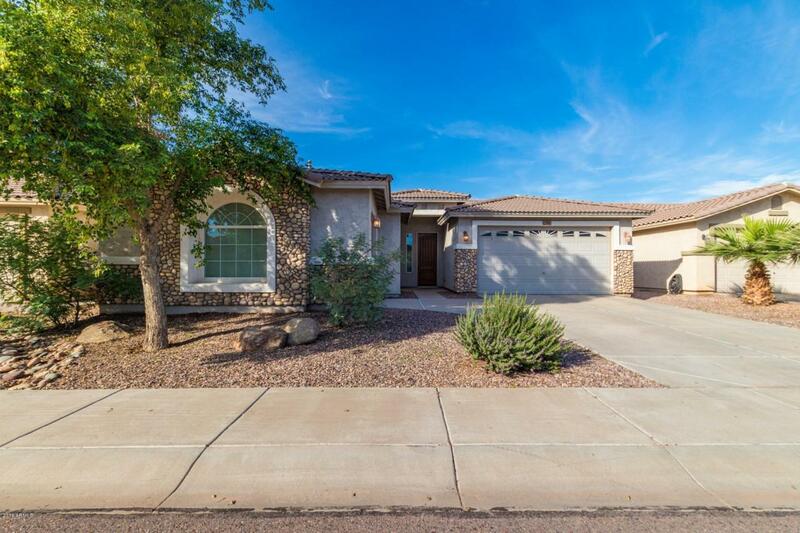 Located in the Crossroads at Laveen Ranch, with easy access to I-10, 303, and I-17 freeways and Desert Sky Mall. 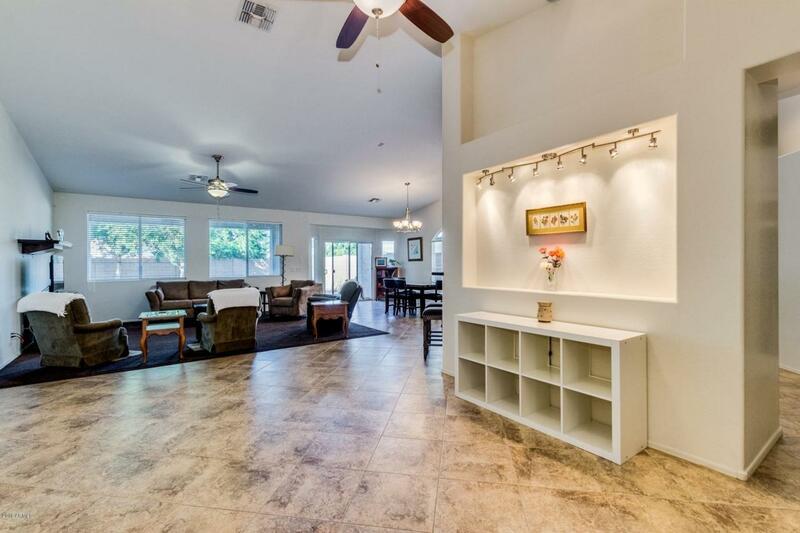 This home opens to an open floorplan with travertine tile t/o common areas, vaulted ceiling, and natural lighting. 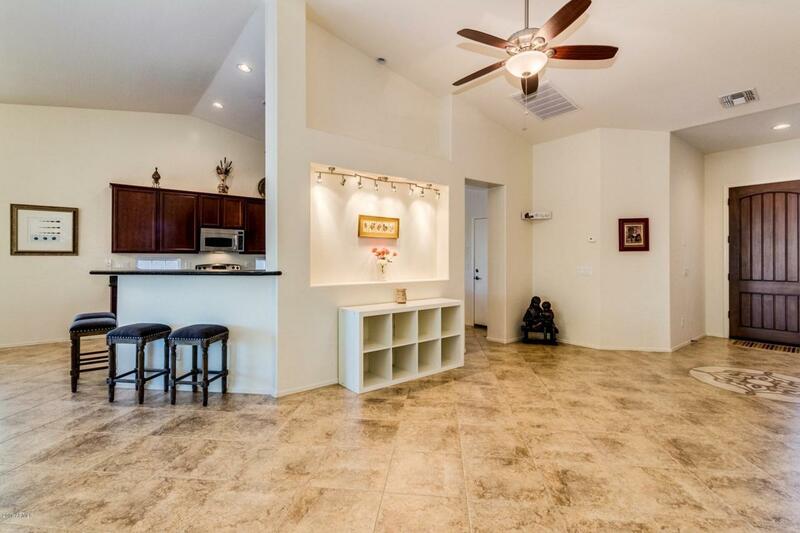 In the kitchen you will find cherry wood cabinets, granite countertops, breakfast bar and a walk in pantry. 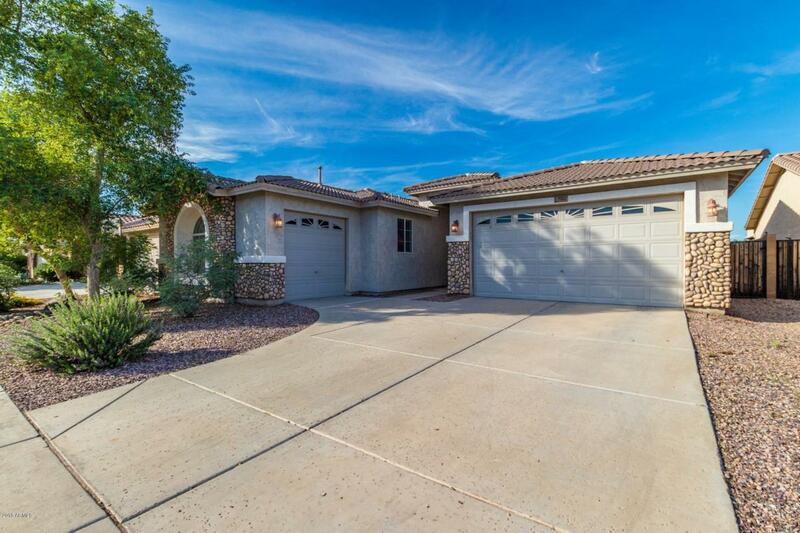 Spacious master suite with exit to back patio, vaulted ceilings and the ensuite has double sinks, walk in shower with separate tub and generously sized walk in closet. Outback you will find a covered patio, gravel and mature trees for minimal maintenance. Don't miss this beauty! Cross Street 75th Ave. & Baseline Rd.